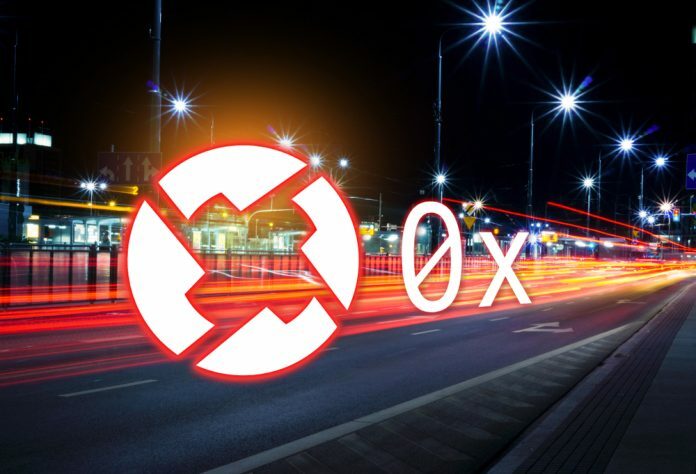 The 0x protocol has been of great interest to people exploring decentralized exchanges and atomic swaps. As such, it must keep evolving. A new version of the protocol will be introduced soon, and below are some interesting changes to keep an eye on. One of the primary use cases for Ethereum smart contracts is creating new tokenized assets. It is the main reason so many ICOs are created, as all companies want to raise money in as little time as possible. Various developments have taken place in the tokenized asset industry, with the new ERC-721 standard becoming more common. As such, the 0x team will introduce a new contract architecture which supports multiple token standards. Instead of just focusing on ERC20, the project will also support ERC-721, as well as other Asset Proxies for different asset types. This will allow the developers to further build support for new standards without forcing a redeployment of the existing code. A lot of things which make cryptocurrency transactions so great receive far less attention than they should. Signature types play an integral role for 0x, as they help create new orders. This is currently done through ECDSA, the Ethereum standard encryption scheme. 0x is intent on taking things to a new level by supporting EIP-721, Trezor, and user-defined verification functions within smart contracts. Customization is always a positive aspect of cryptocurrency, yet it is often overlooked. As is usually the case when the first iteration of a new protocol comes around, there are many things which could be handled better. In the case of 0x, its batch settlement was a bit unusual. It requires users to have all upfront capital in order to fill their transactions. In the upcoming release, orders will be matched atomically, and users will only need the necessary ETH to cover gas costs. Anyone exploring 0x for arbitrage and order matching will see the benefits of this new approach fairly soon. Under the current implementation of 0x, the protocol is “wrapped” into ERC20-compliant WETH. This has been a big hurdle for adoption, and solving this problem will take a lot of time. A new forwarding contract will let users send ETH and orders they aim to fill. That information will then be wrapped into one transaction completed by the network. Cutting out the unnecessary WETH wrapper is a big step forward.